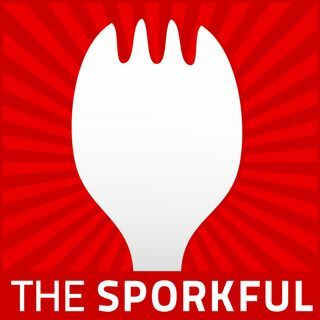 Today's sponsors: Go to TheGreatCoursesPlus.com/Sporkful to start your free month of learning. Go to Leesa.com/Sporkful and use promo code SPORKFUL to get $160 off your mattress. Go to LinkedIn.com/Sporkful to get $50 off your ... See More first job post.